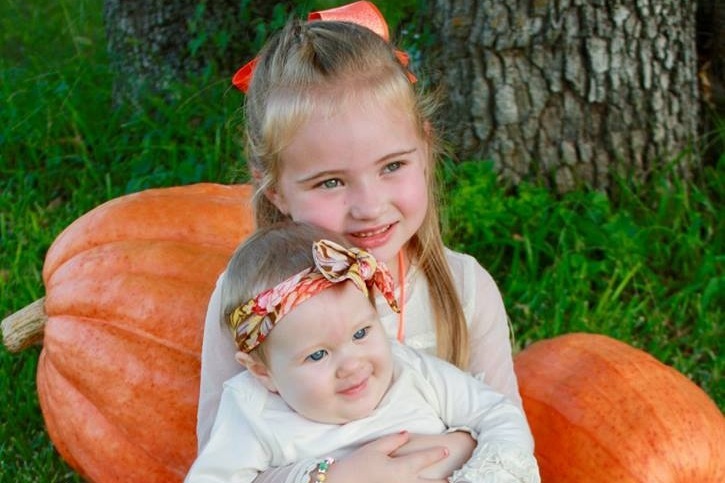 On Tuesday December 3rd, 2018, Carrie and her 2 daughters Codie (5 yrs old) and Charli (9 mos old) were involved in a horrific car accident. Tragically, those 2 precious baby girls perished in the incident and Carrie was badly injured. Carrie was Care Flighted to Harris Methodist in Ft Worth and is thankfully recovering from her injuries. There is not enough room here to explain how much this family means to all of us that are fortunate to call them friends and family. Those baby girls were a true blessing and brought much sunshine and joy to all of those privileged to have had the opportunity to love on them. 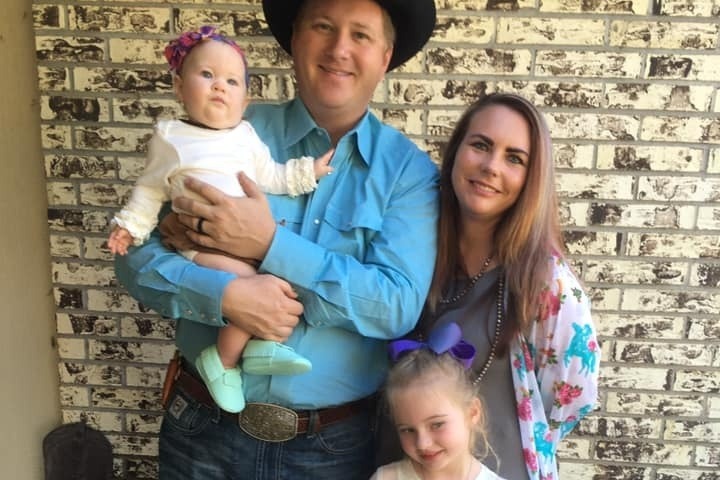 In order to show our love and support to this young family, we wanted to to provide a way for those who would like to help cover the funeral expenses and medical expenses. Please continue to be in prayer for the family and especially for God to grant strength to John to continue lead his family. We just wanted to provide an update on Carrie. As of tonight she is out of ICU, in a regular room and on the road to recovery! Your continued prayers and support of the Sackett family are greatly appreciated. I just wanted to take the opportunity to thank everyone for everything you are doing to help John and Carrie! Please continue to send prayers their direction!